Every once in a while an idea comes along that I can't quite shake. And the Sending Christmas Cuteness Advent Calendar is one of those ideas. 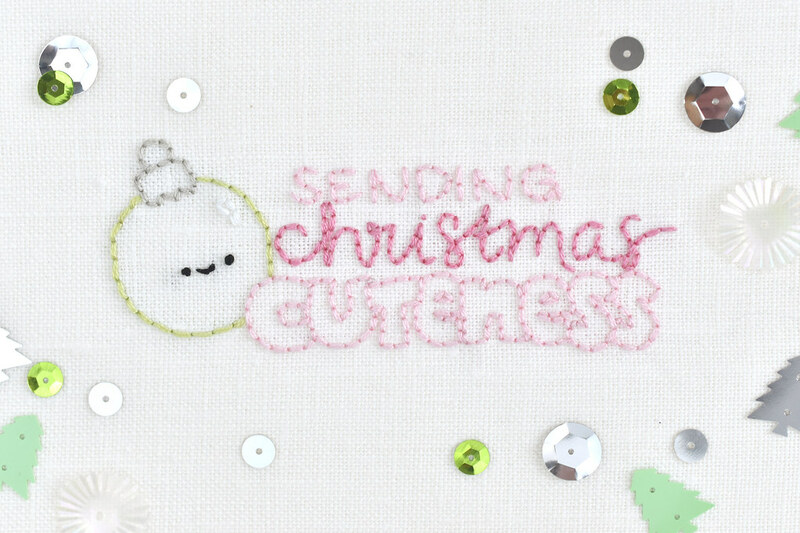 Mainly because I love the idea of sending a little Christmas cuteness into inboxes around the world! Each day from December 1-25, I'll send a surprise Christmas/holiday/winter-ish pattern. The designs are small and easy to stitch, so you could, in theory, stitch one a day and even make some gifts. Plus, some of the patterns will work for after Christmas too. I'm really so very excited about these! Especially because I'm offering these sweet designs in two formats: Hand embroidery (my favorite!) and counted cross stitch! 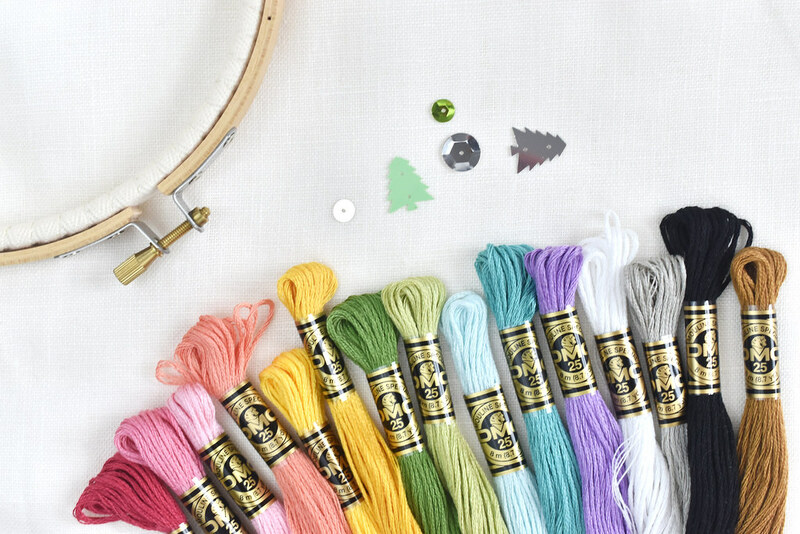 If you love stitching little Xs, the cross stitch version is perfect for you, and if you like backstitch, french knots, and scallop stitch (the only 3 stitches needed), choose the embroidery option. And if you dabble in both, you can always sign up for both versions! When you purchase the advent calendar in my Etsy shop, you'll get a PDF with some basic info and the embroidery floss colors you'll need. Then, you just wait for December to start the fun! But don't wait to sign up...the price is just $8.00 for now, but will go up to $10.00 on December 1st. 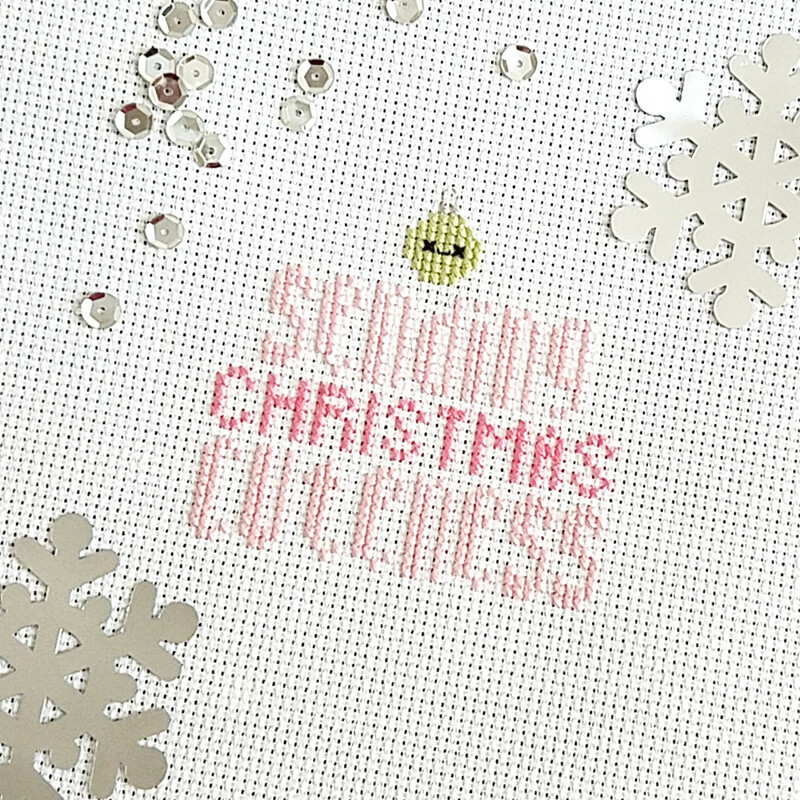 Whether you want to make some ornaments or other gifts, or you simply want to have something to craft and relax with, Sending Christmas Cuteness is going to be so much fun! Questions? Leave a comment and I'll get back to you! So excited for the Christmas Cuteness! You always pick the best floss palettes, too! This looks way cute. Always love what you come up with, Mollie. This sounds like a wonderful daily ritual-type activity. Will the designs all be approximately the same size? I’m wondering if I can use then to actually make an advent calendar. Maybe on little bags? The size will vary a bit. The smallest are about 1" and the largest are 4".